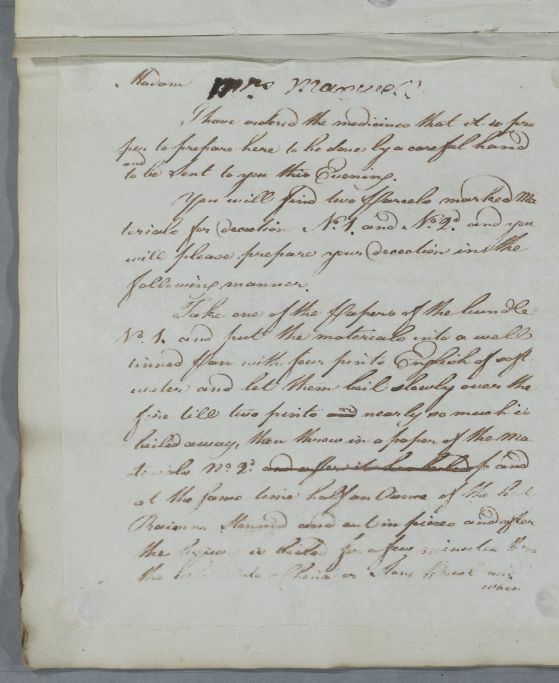 Reply to Mrs Maxwell concerning her own case (identified in the index as Mrs Maxwell of Munchies). 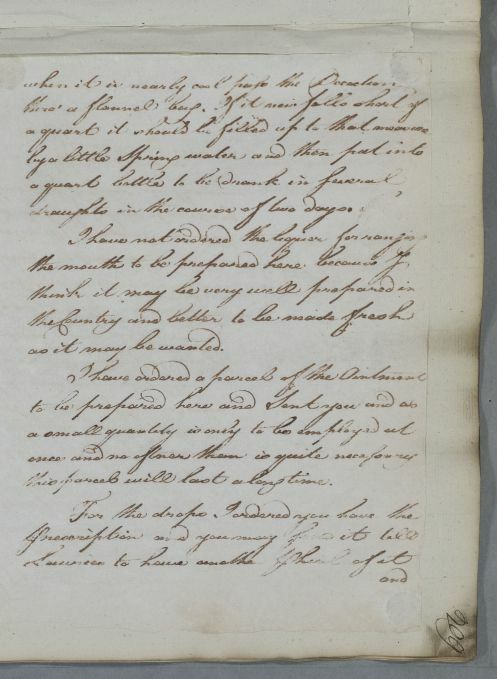 Summary Reply to Mrs Maxwell concerning her own case (identified in the index as Mrs Maxwell of Munchies). Case of Mrs Maxwell of Munches [Munchies] whose symptoms are attributed to 'a weakness of the womb'; she is later considered a 'nervous' case. 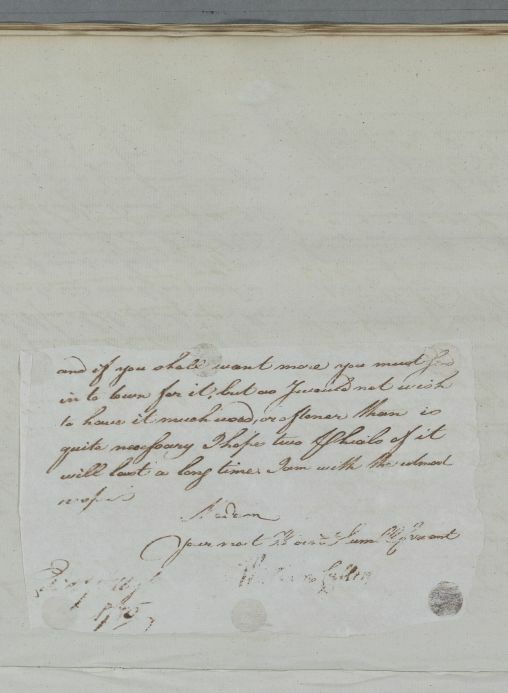 Cullen's replies refer to a number of incoming letters which are untraced.